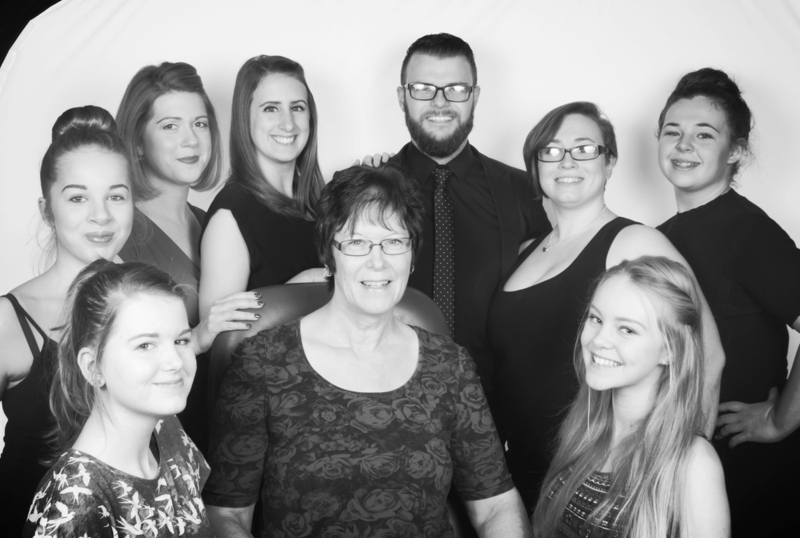 At SimplyDance we are hugely lucky to have such an incredible team of teachers. 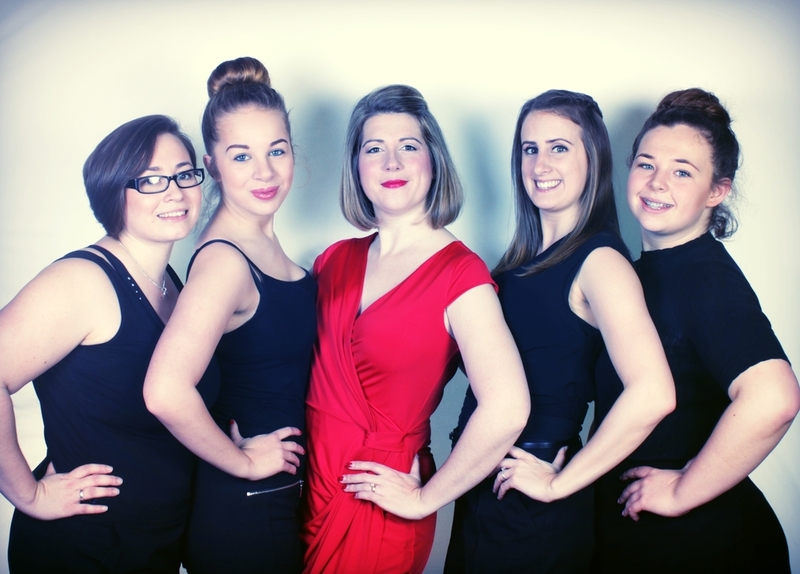 Their vast knowledge and expertise make this dancing school such a successful and enjoyable place to learn dancing. Two IDTA Giles Bursary Award Winners. Two Bill Tasker Award Nominations. One John Dillworth Award Nomination. Lectured for the IDTA at their Annual Congress, Southport UK on Salsa in 2013 & 2014 & 2015 & and Charleston in 2017. A total of 70 years of dancing experience! Performed in shows and cabarets all over the UK. Lectured for the IDTA across the UK in Latin American, Ballroom, Street, Freestyle, Rock 'n' Roll, Salsa & Charleston. Worked alongside of the Strictly Come Dancing Team. Adjudicated for IDTA Medalist of the Year Awards Qualifiers and Finals in Street Dance, Freestyle & Rock 'n' Roll throughout 2013/14/15/16 & 2018. Trained with world renowned industry professionals. Trained over 600 students for IDTA Exams. Trained and coached Teachers in various styles of dance for Professional Teaching Qualifications with the IDTA. All our staff and volunteers are CRB checked and covered by our insurance.